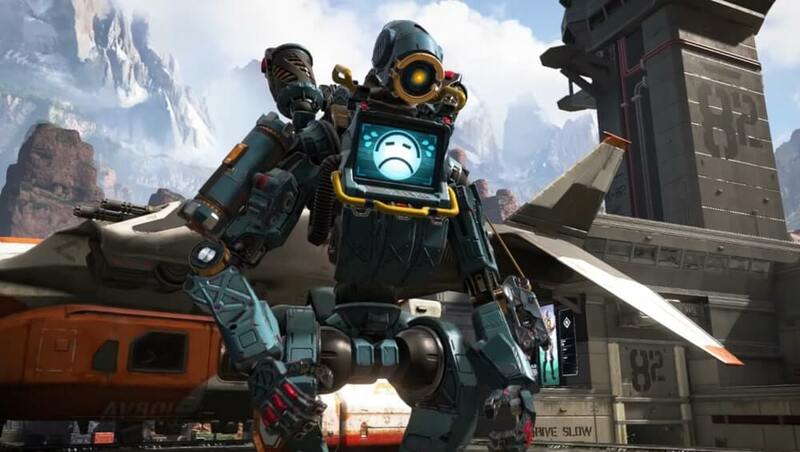 Respawn has received a lot of criticism for their first Battle Pass. Dataminers have found some information in the game files that may make things a bit easier. 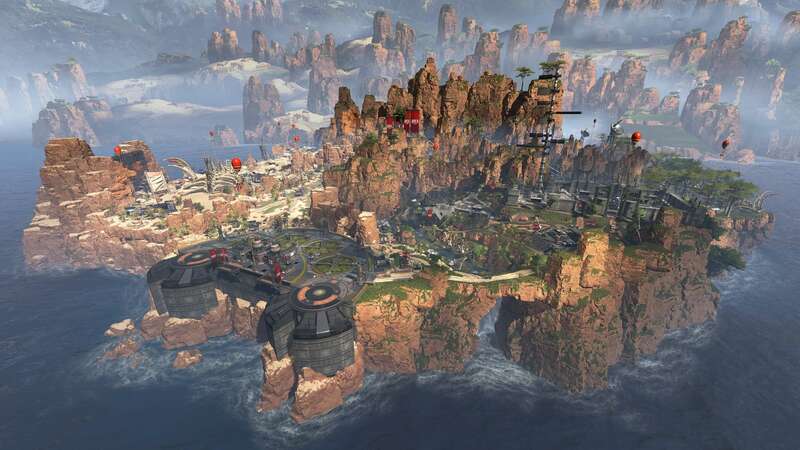 It's no secret that the first Apex Legends Battle Pass was underwhelming. Respawn even responded to the feedback with their philosophy on the pass, reassuring players that developers are hearing what we have to say. One of the primary complaints players had about the Battle Pass was how much XP is required to rank through it. Even when you consider all of the boosts you get, reaching tier 100 will still take almost all players at least 100 hours. 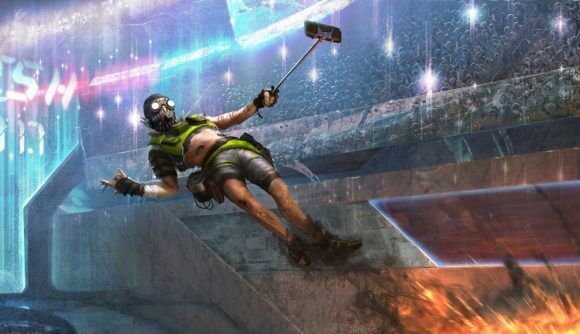 As is the case with any popular game, dataminers have been putting their noses to the grindstone finding interesting information in the Apex Legends game files. One of the pieces of information they found might provide a bit of a boost to those who are worried about reaching tier 100. 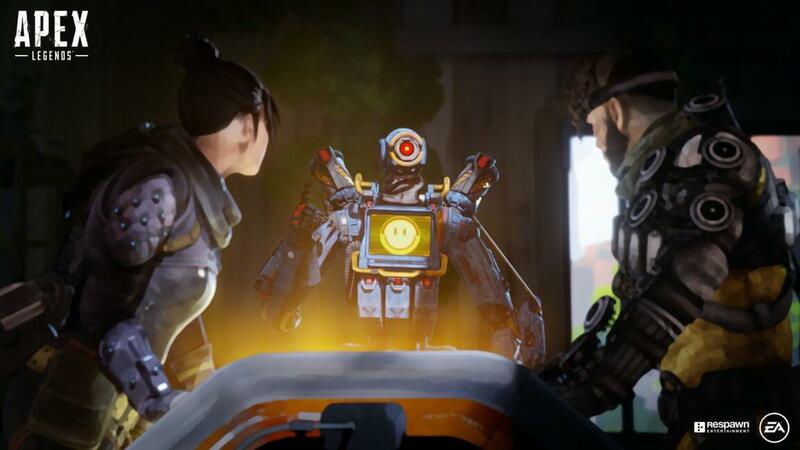 The files point to challenges entering the game, which may be for the whole squad or for individuals. These missions would be a welcome addition for many players who don't think they'll be able to reach tier 100 without a bit of a boost. Of course, not all datamined information will come to pass. Respawn even addressed leaks and datamining in a post on Reddit, stating that a lot of this stuff has been in the files since before launch and may never come to fruition. 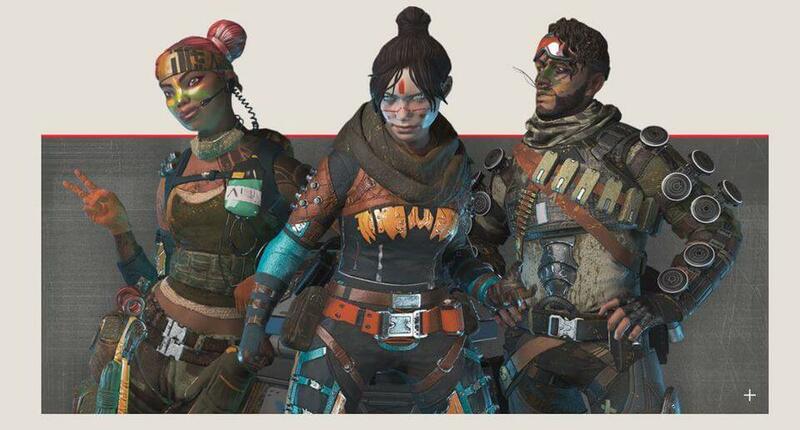 It appears as though these coded lines are new, however, which indicates that Respawn is exploring the idea of adding challenges at the very least. We'll have to wait and see if Respawn adds them to the first season, but it seems more likely that they may wait until Season 2 to add challenges to the Battle Pass. 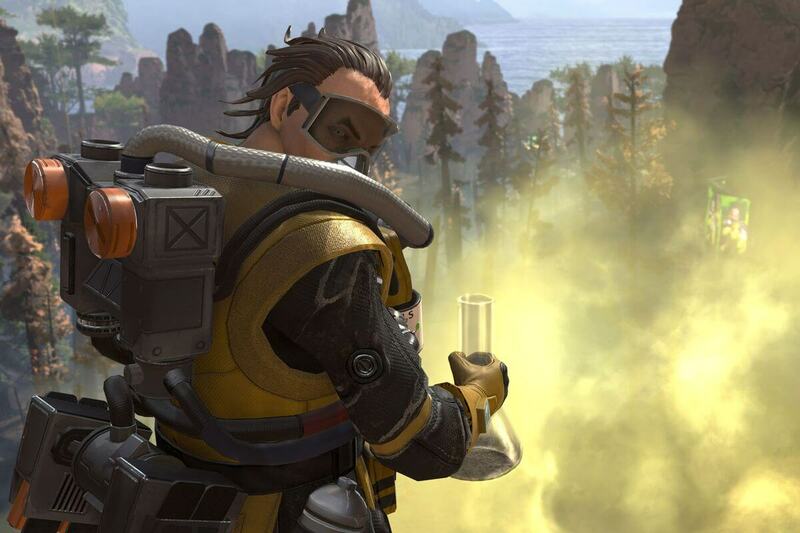 Make sure to follow @Apex_Tracker on Twitter for more news.